Long: 41cm. 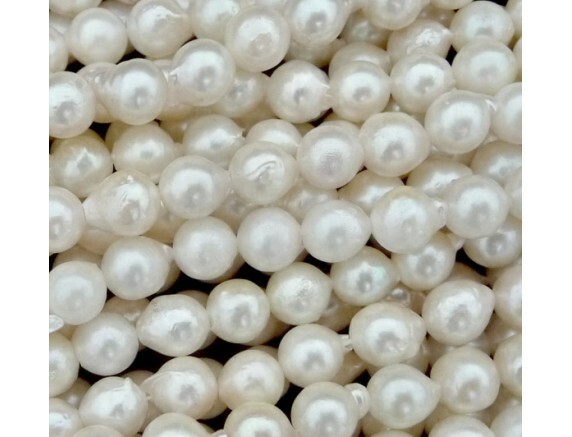 Beads: 0.7cm to 0.77cm. Long: 44cm. Clasp: silver.Beads: 0.70cm to 0.70cm ..
Long: 43cm. Clasp: 18KGP. Beads: 0.70cm to 0.73cm ..
Long: 43cm.Clasp: 18KGP. Beads: 0.6cm to 0.64cm ..
Long: 60cm. 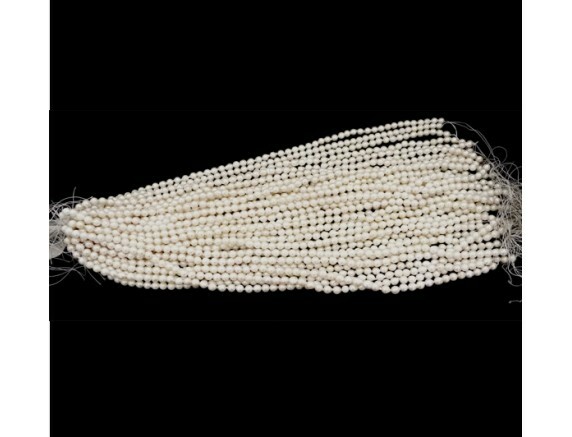 Beads: 59 beads (sea pearl). Widths: 0.5cm. Lenths: 0.5cm. Pendant: jade. Width..